My name is Melissa Hudson, but most know me as Venus Satanas. 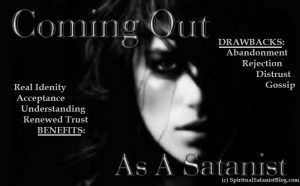 I have worked in Satan’s service since 2004, educating others about independent Satanism. This website showcases my projects in Satanism both offline and online, gathered into one place. I discovered Satanism in 1992, and did a ritual to consecrate my pact with Satan that same year. 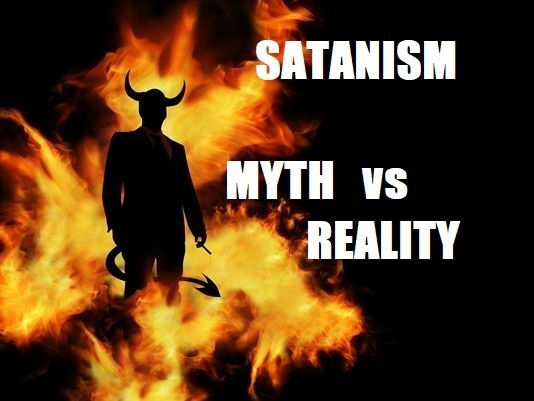 Satanism has brought many benefits to my life, and it is an honor to be able to help others to discover the incredible power of Satan and Satanism. 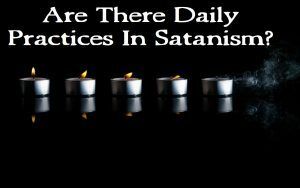 Thousands of people per week visit SpiritualSatanist.com to learn about Satanism. If you are interested in becoming a Satanist or you want to further your education in Satanism, from a spiritual perspective, then read about my website! My YouTube channel is focused on education for Satanists, witches and occultists. Come learn about Satanism, magic and the occult along with over 12,000 fans and friends! Interact with fans and friends at the Spiritual Satanist Blog. This is where I discuss reader questions and issues that are important for Satanists today! Read about my book review project, Left Hand Path Books. At this blog I review the latest and best books on Satanism, Books on Spiritual Satanism, Books on Satanic Magic, Books on Luciferian worship, Chaos Magic, Tarot and more! Find out who I really am, my life story in Satanism, what I've accomplished & what is upcoming for me and my fans! Introducing my new book - the Spiritual Satanist Prayer Book: Infernal Reflections. This is a prayer and poetry book dedicated to Satan's infernal realms! 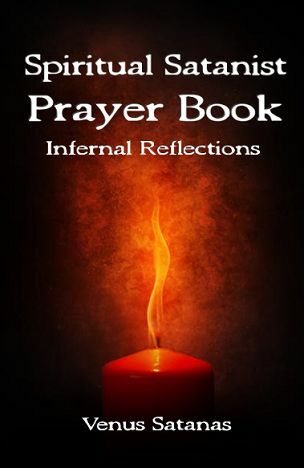 The Spiritual Satanist Prayer Book: Infernal Reflections. is a pocket-sized book you can take with you anywhere. Find out how you can get your copy today..
2018 Flambeau Noir Occult Conference! Coming up, the Flambeau Noir Occult Conference! You are invited to attend the Flambeau Noir International Occult conference with me. The conference is being held in Portland, Oregon in the last week of April. (April 27th - 29th). I will be giving a brief presentation at the conference. I am honored to speak at this year’s event, and I am looking forward to meeting many of my peers in Satanism and the Left Hand Path.